Sorry, there are no being run today that meet the specified search criteria. 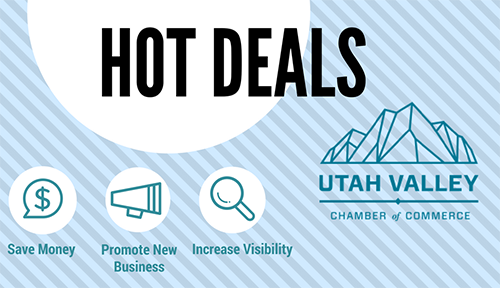 The Utah Valley Chamber of Commerce's Hot Deals Program encourages members to save money, increase visibility, and promote new business for their companies. To start promoting your business through Hot Deals, sign onto your chamber account and post discounted services offered from your company in the Hot Deals section. 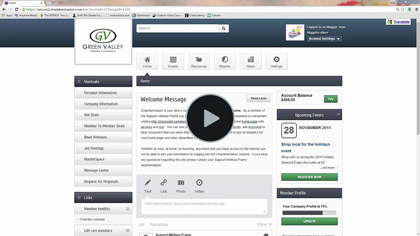 Once your Hot Deal is approved, your post will link “live” on the chamber website. Then, members can view and purchase your awesome deals!